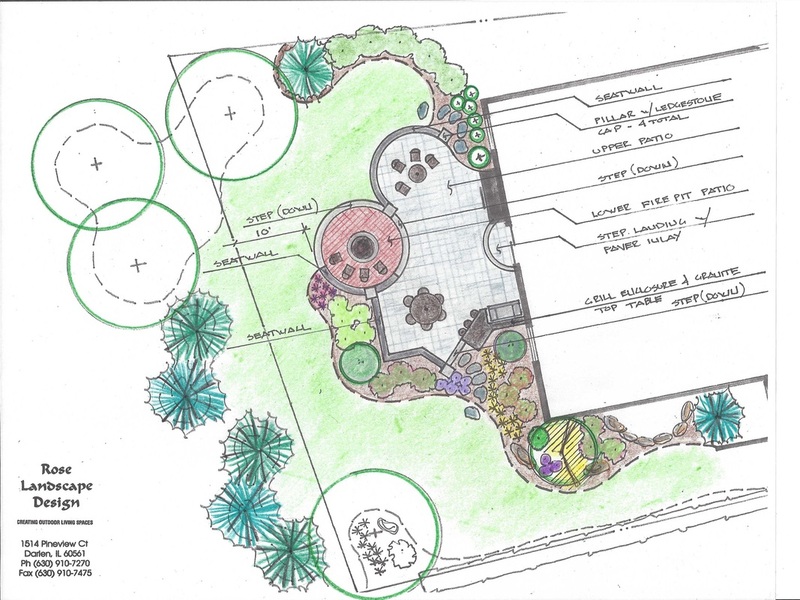 Thomas K. Papais, President & Owner of Rose Landscape Design, graduated from Purdue University in 1979 with a BS degree in Landscape Architecture and has been designing landscapes for over 30 years. In 1997, Tom founded Rose Landscape Design, and with his creative talents coupled with his years of experience in innovative landscape design and construction, provides invaluable knowledge for his clients. Involved in both family and community, Tom is a past Chairman of the Board of Darien’s Chamber of Commerce. 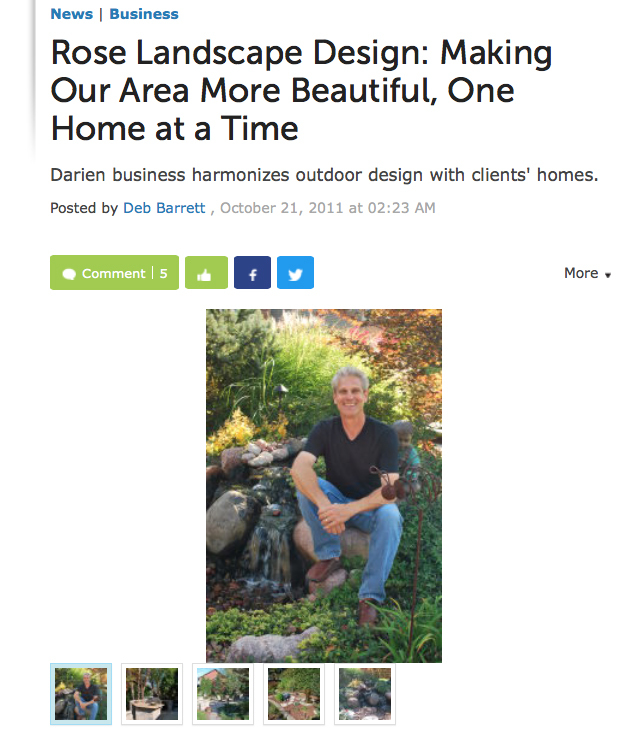 Click on the PATCH article to the right and learn more about Tom and his company, Rose Landscape Design, Inc.